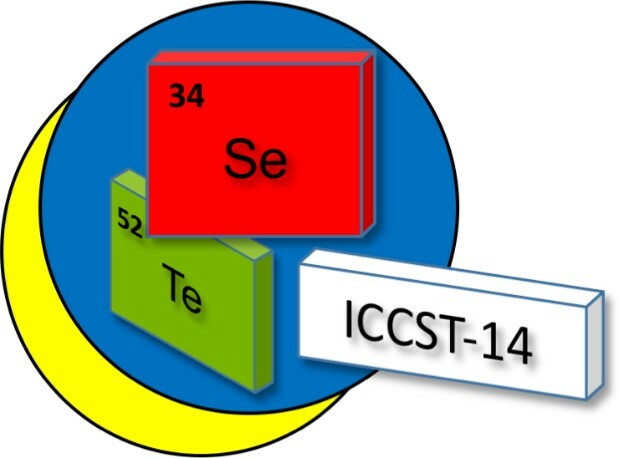 The 14th International Conference on the Chemistry of Selenium and Tellurium (ICCST-14) will be held for the first time in Italy on the 3rd-7th June 2019 at the Hotel Resort Flamingo, Santa Margherita di Pula (CA), Sardinia (Italy). The conference is organized under the patronage of the University of Cagliari (Italy) and the Consorzio Interuniversitario per la Scienza e Tecnologia dei Materiali (INSTM). The ICCST, whose first edition was held in1971 in New York City, is a well-established conference dealing with all aspects of the chemistry involving selenium and tellurium from applications in organic and inorganic synthesis to material sciences, biological systems, theoretical, spectroscopic and mechanistic studies.